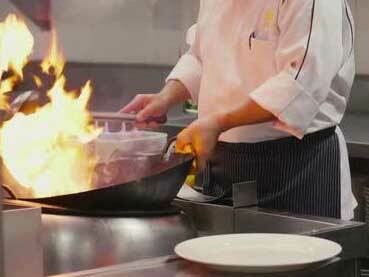 At Magherabuoy we have a small but skilled team of chefs cooking across a number of dining outlets at the Hotel. We work from some basic principles: buy good quality produce from the best local suppliers, and don’t over-complicate menus. We bring flavours together in a way that brings the best out of our ingredients. Chef and his teams’ culinary efforts are available 7am-9.30pm every day. 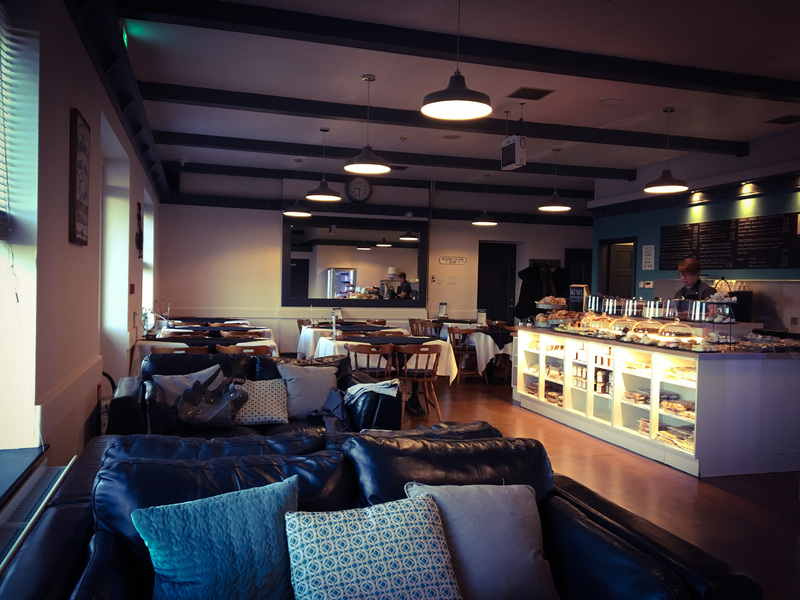 Breakfast is available until 10am, the Tea Room operates from 10am-4pm, and the Bistro runs from 4-9.30pm. 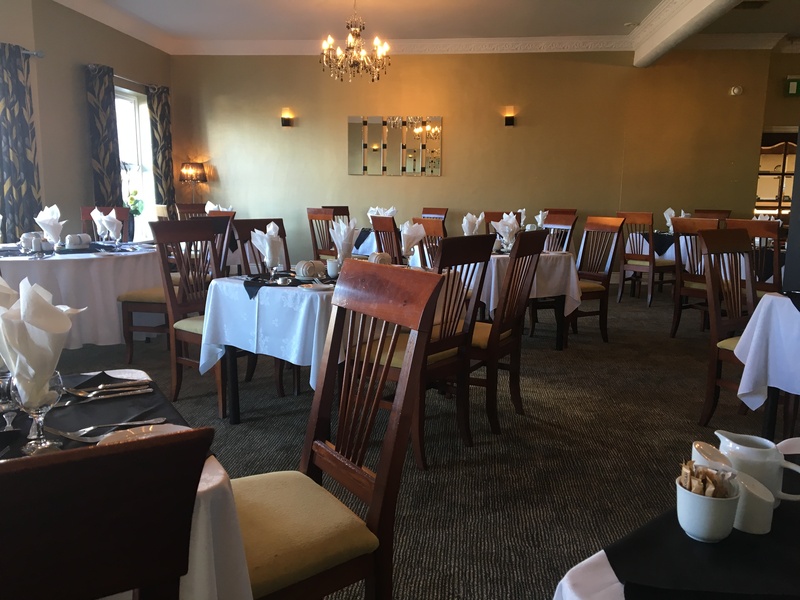 In addition, food is served in the Griffin Restaurant from 6pm. 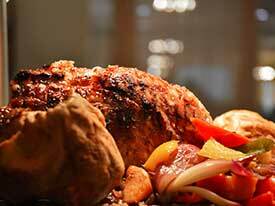 Our traditional Carvery is served during Sunday lunchtime. More about Chef will follow soon…. Northern Ireland is a place of greatness because of a deep down determination to make the best of everything we’ve got including our food and drink. Food NI invite you to #TasteTheGreatness.